With over 30 years performing cosmetic plastic surgery in the Phoenix/Scottsdale area, Dr. Shaw has a tremendous amount of experience to share. He has been board certified by both the American Board of Plastic Surgery and the American Board of Surgery. At The SHAW Center, over the last 30 years, we have created an environment to attract the best team possible to promote innovation and exchange ideas to offer the best care possible. 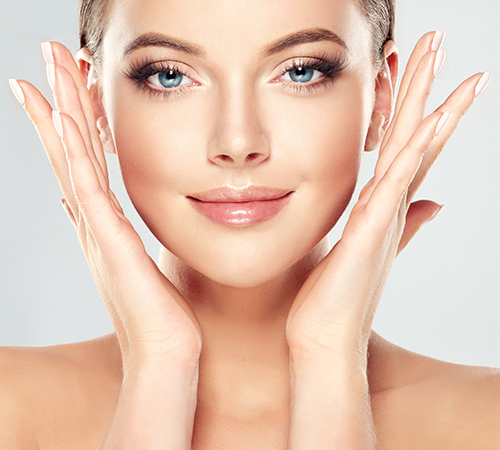 The Shaw Center for Aesthetic Enhancement, founded in 1986 has evolved into a multi-specialty center offering the latest in cosmetic plastic surgery and medical aesthetics.The SHAW Center provides the highest level of comprehensive cosmetic plastic surgical care and spa services in the Southwest. 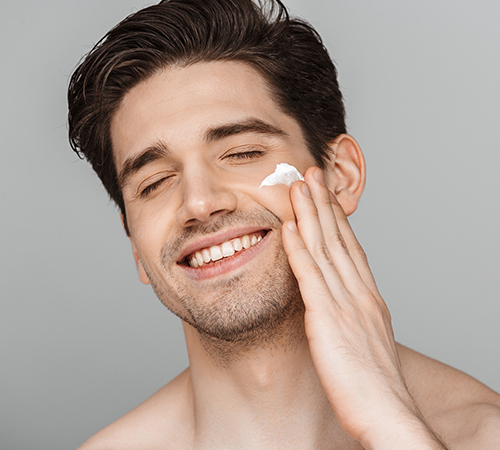 Most plastic surgery procedures can be performed away from your home town and patients often search around the country to find the best plastic surgeon to meet their needs. It also provides privacy, confidentiality and lows patient to recuperate out from under the eyes of your friends and family. Discover more about what’s new atThe SHAW Center and what we have to offer. Meet our experienced, talented team of providers here at The SHAW Center! Dr. Shaw and The SHAW Center team take pride in providing the best patient experience and results possible. Please read what our patients have to say about us. And submit a review of your own! 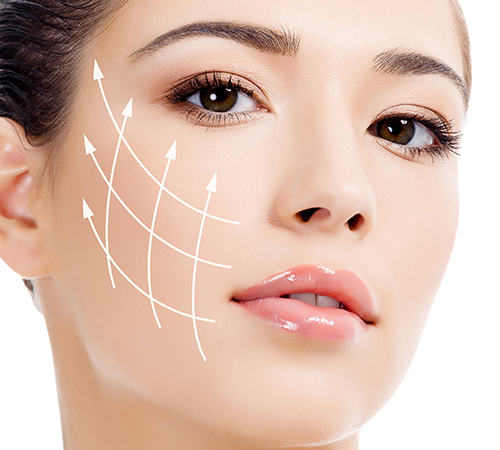 Cosmetic surgery is an excellent investment in an individual’s well being. Because of this, we believe financial considerations should not be an obstacle to obtaining your procedure. Being sensitive to the fact that different patients have different needs, we provide various payment options. There’s nothing better than a great deal at The SHAW Center!